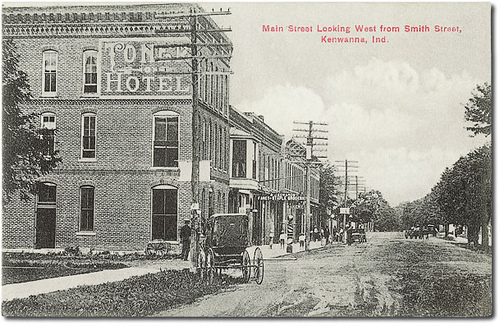 Local historians, Marvin Good and Wayne McPherson, will be continuing their presentation of the “The History of Kewanna” on Wed., August 10 at 11:00 in Kewanna Public Library. They will be sharing pictures, stories, and memorabilia from Kewanna’s past. The public is welcome to attend this special program.